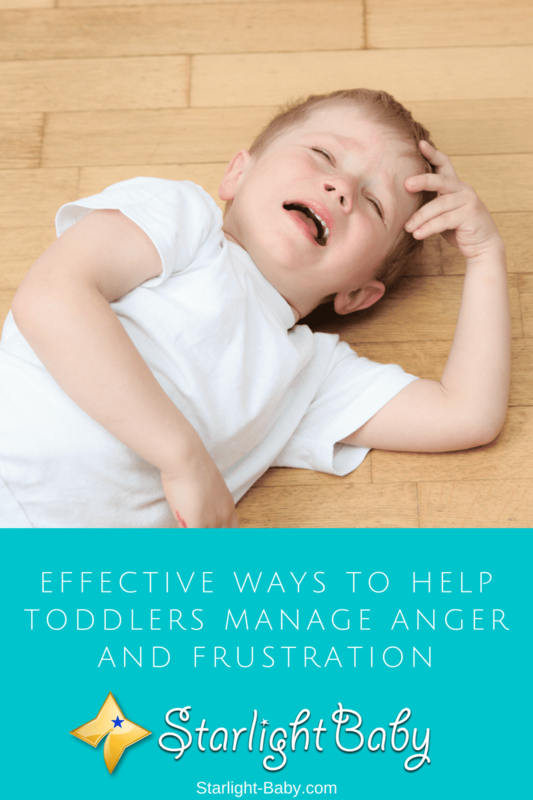 The toddler years were difficult enough to deal with in terms of behavior issues. However, they have nothing on the backchat stage which begins anytime between 4 and 6 years old. It can be infuriating and nothing you do or say seems to put a stop to it. 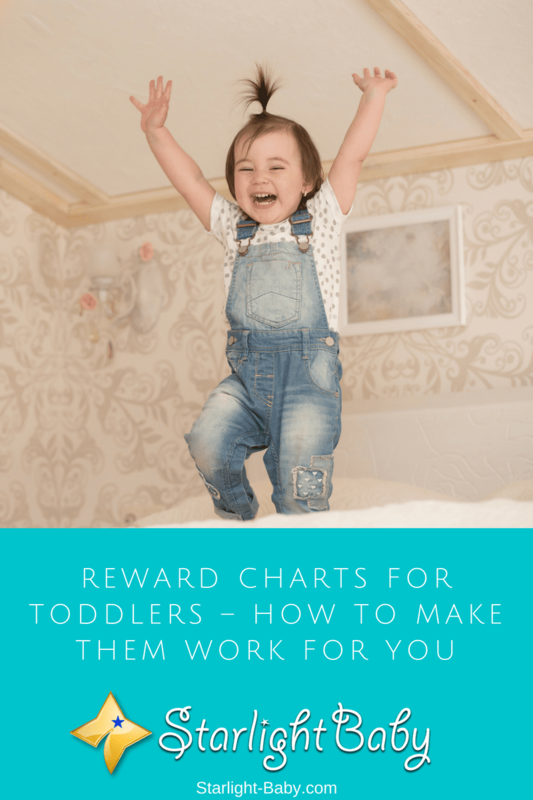 There’s many ways you can teach your toddler how to behave, but one which has become particularly popular over the years is reward charts. Also referred to as sticker charts, they’re designed to teach children that good behavior gets rewarded. There’s several ways they can be used, and many parents swear by them. While there’s no denying reward charts can be really useful for older children, can they really work for toddlers? Here, you’ll discover everything you need to know about using reward charts for toddlers and whether or not they can be effective. Toddler’s may be a handful, but they’re also pretty amazing too. They’re just starting to develop their own little personalities and it can be pretty miraculous to see their imaginations start to take over. You’ve probably already noticed their little brains are like a sponge. That’s why, now is a great time to introduce character building exercises. With a little encouragement, your toddler can start to develop the characteristics and skills required to grow up into good, balanced and happy adult. 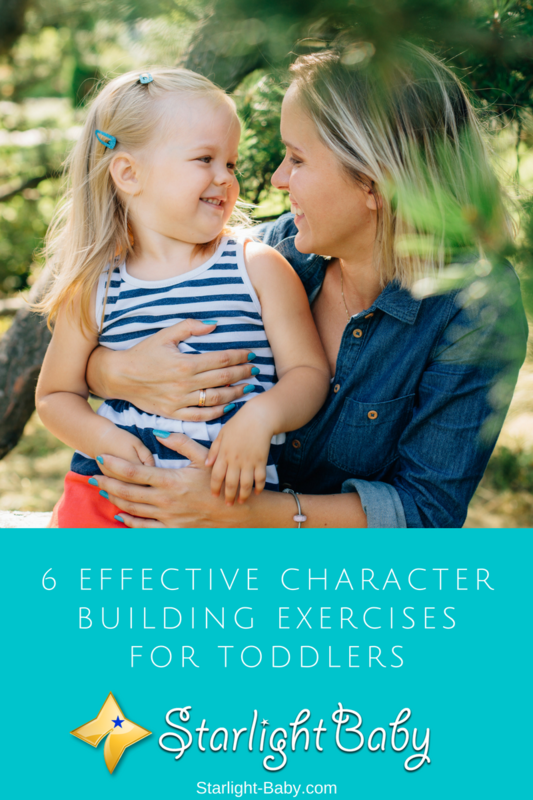 If you want to give your little one the best possible start in life, below you’ll discover some awesome character building exercises for toddlers. 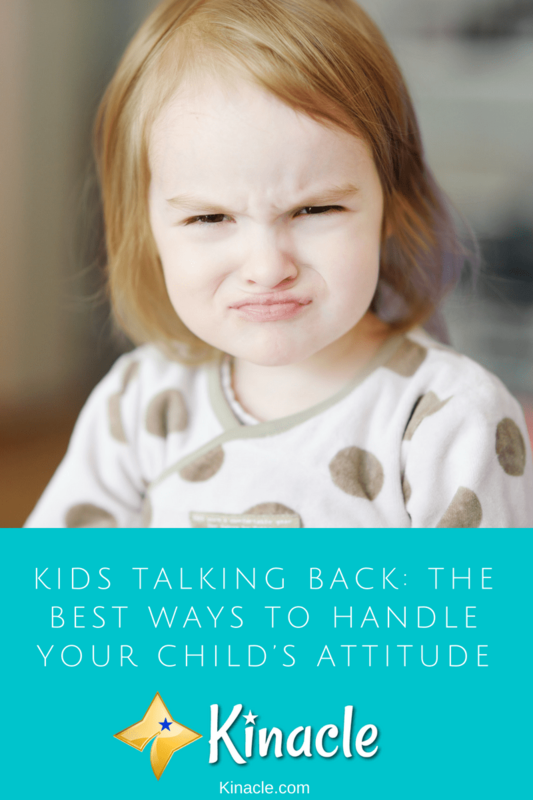 Are you bothered with how your toddler reacts to situations that triggers his or her anger and frustration? It may be a common dilemma for parents to be caught in certain incidents where their little toddler suddenly hits a playmate or pushes an adult away. Why is this behavior a common thing with children at this age? Let’s try to figure things out by taking a closer look at what anger and frustration really means. There’s very few things that match the embarrassment caused when your toddler decides to have a full-on meltdown in public. Although we’ve come a long way over the years, there’s still a somewhat old-fashioned, strict view on parenting today, where children are still deemed to be seen and not heard. Strangers, unless they’re parents of young children themselves, don’t see, or frankly care about, your child’s need to express their feelings or their curiosity about new things. Instead, they’re unfortunately often seen as a nuisance – especially when they start throwing a tantrum! It’s this negativity and potential backlash that can cause parents to feel humiliated when their little one lets loose in public. 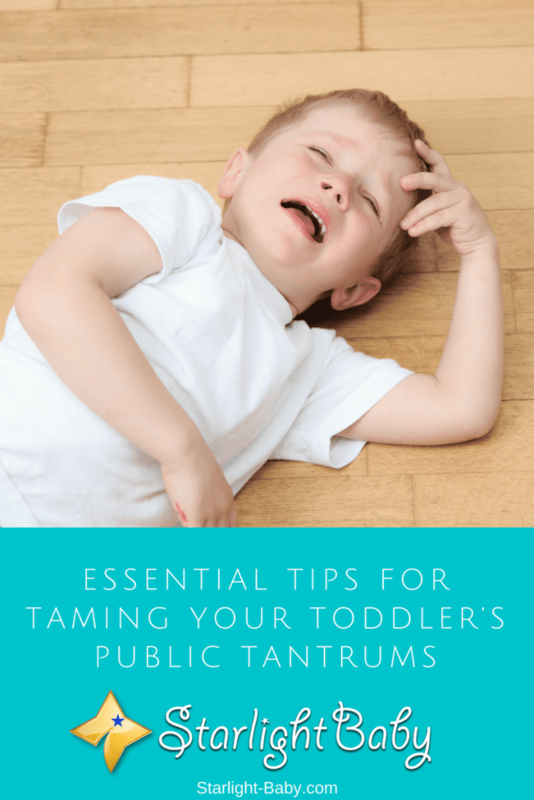 However, what you need to realize is that toddler tantrums, especially in public, are an unavoidable part of parenting. Also, who cares what anyone else thinks? Those who have been there sympathize completely and those who haven’t? Let them judge! Your toddler isn’t the only one causing havoc. You can rest assured somewhere, right now, there’s another toddler throwing an epic public tantrum and a parent trying desperately to stop it.